If you tell someone you just got a gym membership because you’re trying to get in shape, they will probably tell you some specific training technique or piece of equipment you “just have to try.” It likely won’t be anything too bizarre, but over the years several odd fitness trends have come to life that people got really pumped up about. These trends (being trends after all) don’t tend to last long, likely due to their lack of efficacy, or the fact they are too embarrassing to do in public. 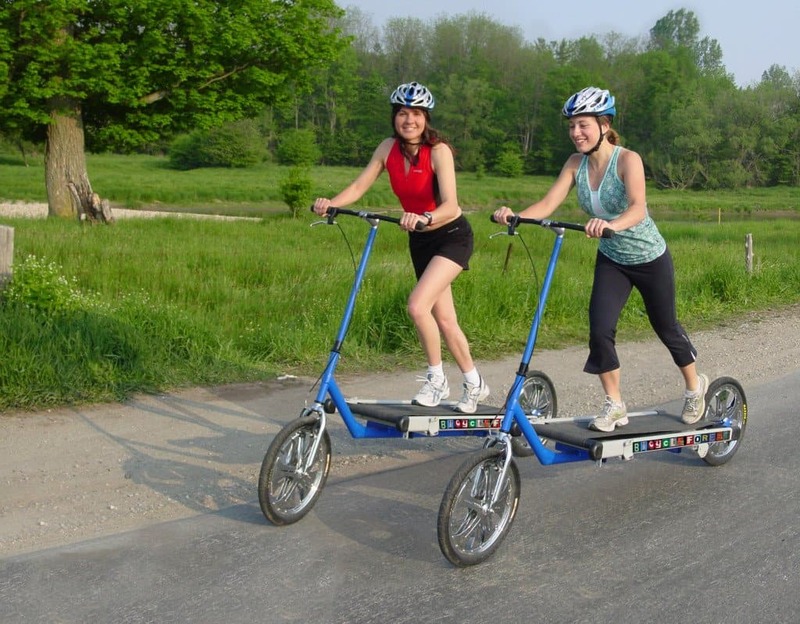 Here are ten of the most bizarre fitness fads of all time. Designed to be similar to a horse’s gait, prancercise went viral a few years ago when the founder, Joanna Rohrback, shared videos of herself prancersising. Similar to a dumbbell but with oscillating technology, the Shake Weight gained a lot of attention in 2009 when its infomercial went viral. It’s been parodied on SNL and other big shows, largely because of how silly people look using it. The Body Blade uses similar oscillating technology to the Shake Weight, but rather than looking like a dumb bell, it looks more like a Samurai Sword. Is it a bike, or is it a treadmill? Trick question: It’s both! Not only is it a solid workout, you get the pleasure of looking crazy while you do it! 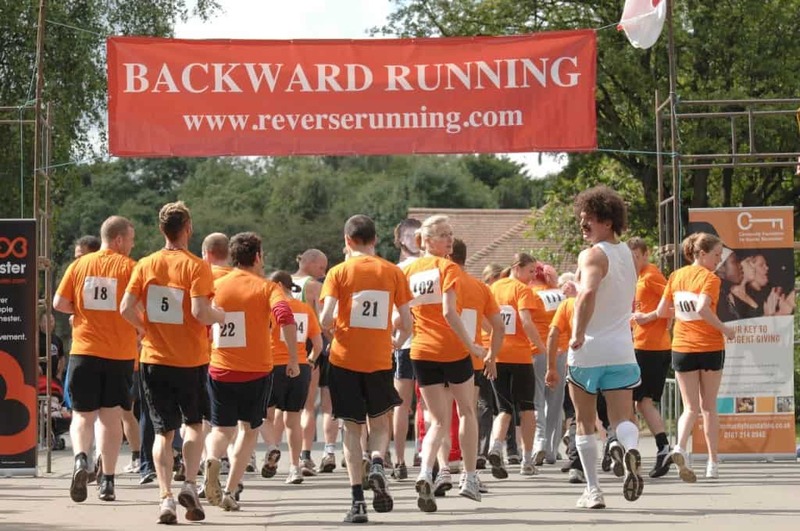 Running backwards is said to burn 30% more calories than running forwards. Unfortunately, it’s not nearly as a safe an option due to the whole “having no idea where you’re going” thing. The Horse Riding Fitness Ace Power is meant to replicate the workout you get from riding a horse, but it looks way weirder. It got its name because it even though you’re sitting while you use it, it’s meant to work your abs the way the Hula dance does. It looks so silly, even Ellen tried it out on her show. Jogging at home just got a whole lot stranger. 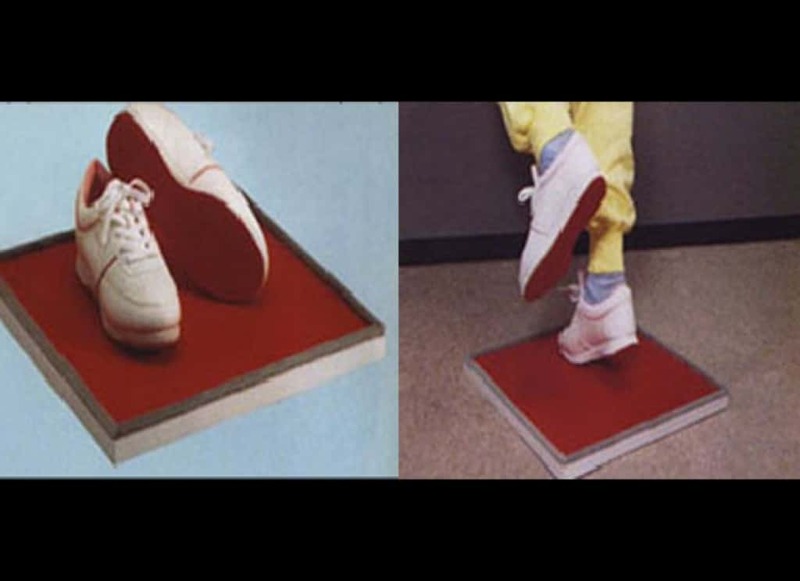 The Velcro Home Jogger is a square pad of Velcro that allows you to run in place and enjoy the added resistance of pulling your feet off the Velcro each time you take a step. It’s essentially two small, carpeted steps you can put under your desk and walk your feet up and down during the day. Unfortunately, it’s completely useless and easily replaceable. Insecure about your weak handshake? 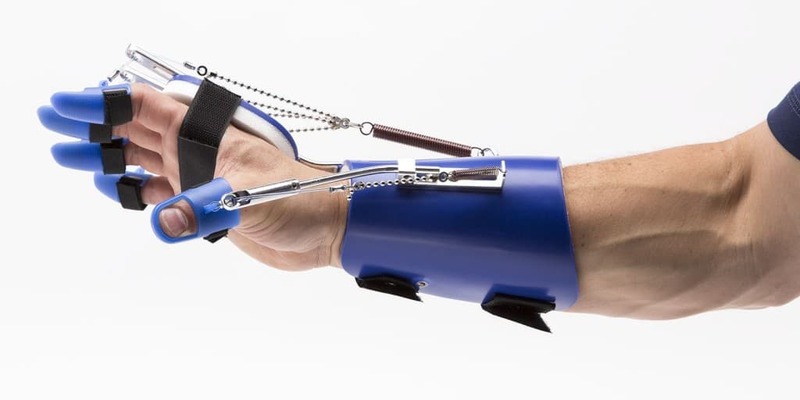 No worries, just get this “handy” hand exerciser.